From floral print, to denim, khaki to bohemian – summer 2017 is going to be a great year for shorts. You can practically wear any style this summer and look great! 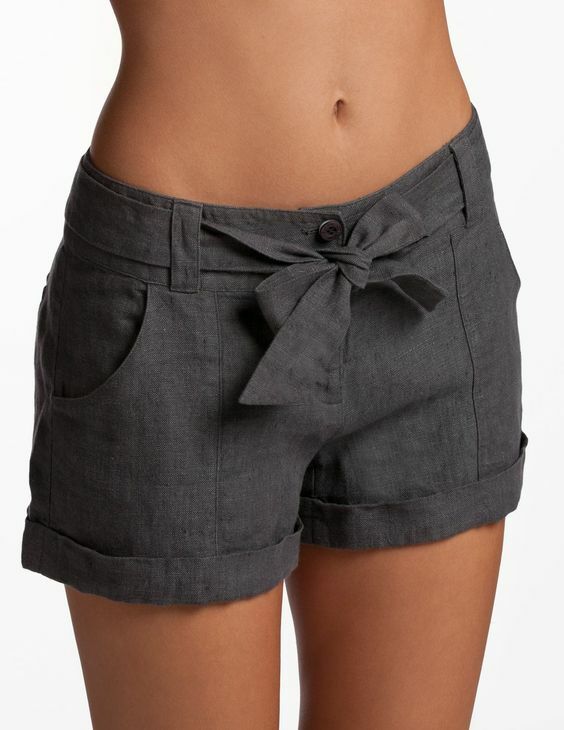 Below we’ve gathered 12 summer shorts along side their complimenting cute outfits. Enjoy!